Back in 2007, Henrik Fisker worked on the initial design of the Tesla Model S. There were issues between both Tesla and Fisker with the car company claiming he wanted access to private information to use on the later announced Fisker Karma electric vehicle. A lawsuit found Fisker clear of any wrongdoing, and now Tesla may have some competition on their hands. Graphene technology will not be inside of the batteries, as Fisker has previously talked about. Shortly after announcing a relaunch of his car company late last year, he said that graphene would help cut out the time needed to charge batteries and would extend the life of them. Instead, his company will continue researching the material. 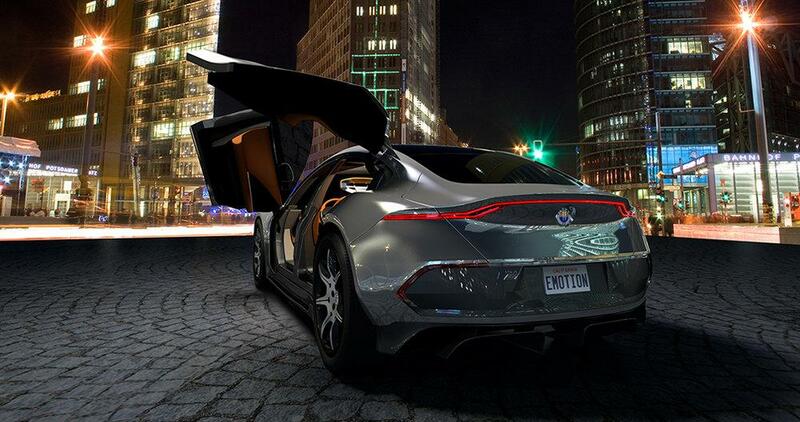 It’s easy to see why forcing a new battery technology isn’t something Fisker wants to lean on. Fisker Inc. is a relaunch of Fisker Automotive, which went bankrupt in 2014. 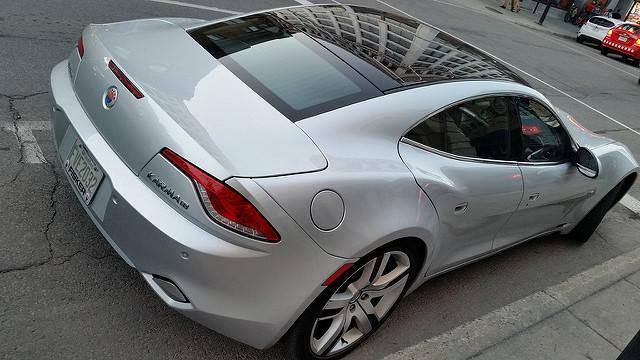 Most of the problems came on multiple recalls of the battery inside of Fisker Karma vehicles. Other issues included a freeze on the company credit line and over 300 Karmas were destroyed in a shipment that was hit by Hurricane Sandy. No cost or delivery date has been announced yet. The debut of the EMotion is scheduled to happen on June 30th and they’re gearing to have it ready by 2019. Fisker told Business Insider that the price tag will be close to the Tesla Model S, which could range anywhere from $71,200 to $106,200 based on Kelly Blue Book. When it comes to the autonomous features, Fisker said that “the front of the car will hold a radar and camera” for future support. Teaser photos and additional information were posted in a press release back on June 6th. The EMotion can drive up to 161 miles per hour and due to “large ultra-light carbon fiber and aluminum wheels,” range is higher than the competition. Race cars have inspired the design on the outside of the vehicle. There’s little question that Fisker wants to compete directly with Tesla. Likely, he believes that the famous company is the only dominant player in the electric vehicle industry. He’s hoping that his next attempt will go much more smoothly than the eventual collapse of his other venture. Preorders will begin on its debut day of June 30th.